This is a post constructed in the format of an equity research report on a REIT. Real Estate Investment Trusts (REIT, pronounced REET) are companies that own, and in some cases operate, income-producing real estate assets. REITs offer investors a regular income stream (corporate tax-free dividends), diversification (theoretically should have low correlation with equity due to the hard assets behind the REIT) and long-term capital appreciation. REITs comprise an enormous sub-asset class which has been growing steadily since being introduced to investors in the 1960’s. REITs are required by legislation to distribute the vast majority of their net taxable income (90%) to investors as dividends, which results in the income taxes being collected from investors as opposed to the REITs. Given their long-contractual cash flow streams, and dividend policies, REITs are popular in income-based portfolios for many investors, retail and institutional. Since 2010, the US REIT market has grown 1.5x in terms of market capitalization, and non-US REITs by 2.0x. As of 2017, the REIT global market capitalization is approximately US$1.7 trillion (for reference Canada’s GDP in 2016 was $US 1.5 trillion), up from US$734 billion in 2010 . A recent study by Fidelity suggests that despite strong performance over an extended time period, REIT stocks are generally underutilized as a portfolio diversification tool; many investors remain underexposed to the asset category. Furthermore, the study cites significant increase in Sharpe Ratios (risk-adjusted performance) as a result of adding REIT stocks . There are additional benefits of investing in REITs from the perspective of retail/individual investors. REITs allow retail investors to reap the rewards of owning real estate assets, without large capital deployment and high liquidity (it takes longer to sell a building than a stock). 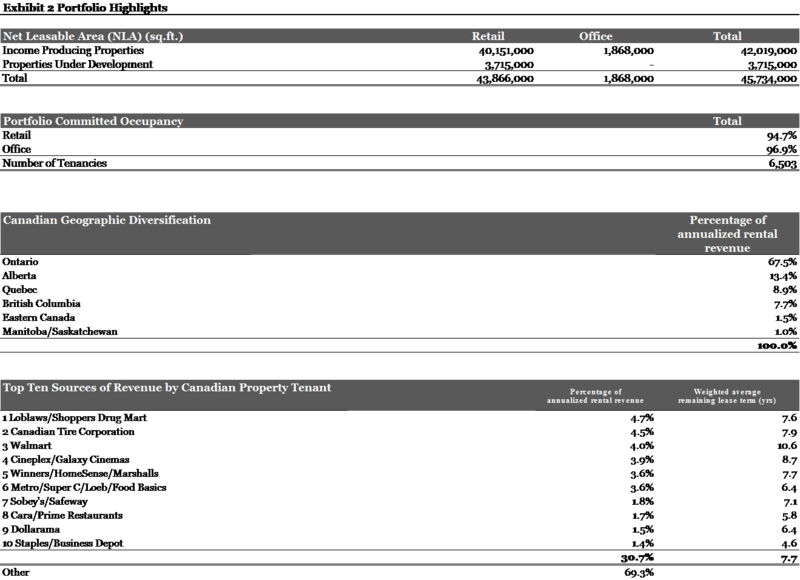 In the case study below, we walk through how to look at a REIT via an analysis of RIOCAN. RioCan is publicly traded and is listed on the Toronto Stock Exchange under the symbol REI.UN. 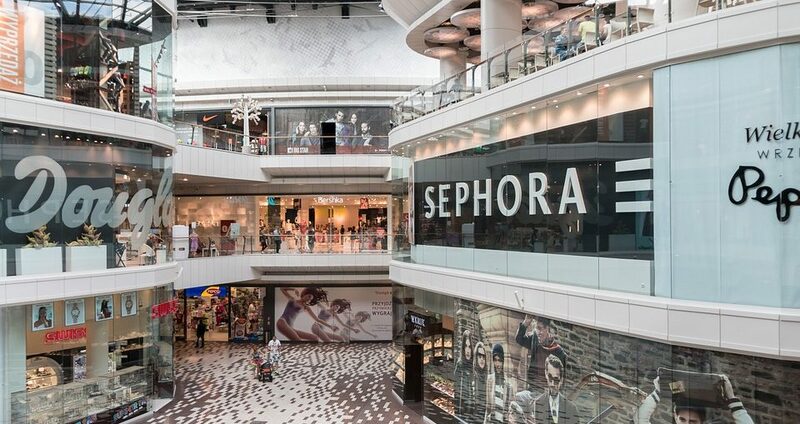 The company currently has over 300 retail properties across Canada, comprising of 46 million square feet of space. With an annualized rental revenue of $1.1 billion and enterprise value of $14.6 billion, RioCan is the largest Canadian REIT by Market cap and revenue . Riocan’s portfolio is geographically diversified across Canada with an emphasis on retail assets in Canada’s six strongest markets. The portfolio includes grocery anchored, new format retail, urban retail, mixed use and non-grocery anchored centres, of which 255 properties are 100% owned (250 income properties and 5 properties under development) and 45 are coowned through joint arrangements with co-owners (including 10 properties under development). RioCan’s primary joint arrangements are with Allied Properties REIT (Allied); Canada Pension Plan Investment Board (CPPIB); Hudson’s Bay Company (HBC); KingSett Capital (KingSett); Tanger Factory Outlet Centres, Inc. (Tanger); and Trinity Development Group (Trinity). Here is a breakdown of RioCan’s tenancy mix. 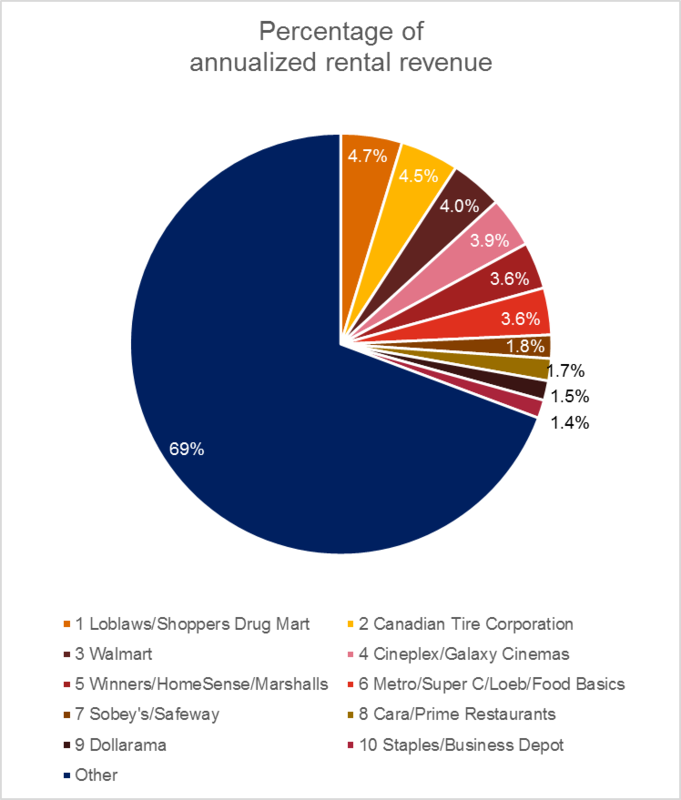 Thematically, there is downward pressure on the retail industry (growth in e-commerce/Amazon/Alibaba), and RioCan has 96% of its assets within retail as opposed to office or residential space. Given the recent Sears bankruptcy (Sears retail space ~3% of Canadian national inventory), and Target’s backfilling of retail space (which RioCan was a key stakeholder in), investors currently err on the side of caution when it comes to firms that engage heavily with the retail industry. Canada’s growth performance has rebounded in the last quarter, but oil and gas continue to be in a low price environment. RioCan has downside potential in relation to interest rate hikes, since as the current loans mature, more debt will have to be obtained at a higher rate and REITs become less attractive versus safer fixed income if yields rise. 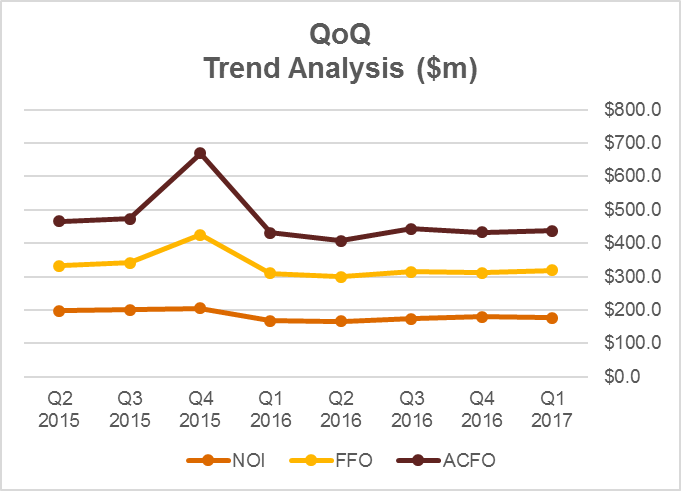 RioCan posted Quarter-over-Quarter Net Operating Income (NOI) growth of 5%, and Funds from Operations (FFO) growth of 8% with tenant retention of 89% and 94.4% portfolio occupancy. For the quarter ended March 31, 2017, RioCan posted net operating income per unit of $0.50 and FFO per unit of $0.44. Furthermore, 247,000 square feet of completed developments were added to the trust’s balance sheet. Operational Improvement: Strong QoQ growth within occupancy rates with committed occupancy surpassing 94.5% and in-place occupancy rising to 96.25%. RioCan’s commitment to delivering value through cost cutting also materialized during the quarter. G&A fell by 23% resulting in a 7% increase in EBITDA for the quarter. Sale of U.S. assets: RioCan adjusted its portfolio strategy as it liquidated its US assets to improve balance sheet liquidity and focus on the Canadian sector. The sale occurred in the second quarter of 2016. 49 wholly owned investment properties were sold to Blackstone for gross proceeds of $1.9B. RioCan received cash proceeds of approximately US$1.0 billion, which was net of outstanding U.S. mortgages repaid on completion of the sale transaction. Joint Venture with Killam: On April 24, 2017, Killam Apartment Real Estate Investment Trust (Killam) and RioCan announced the formation of a 50/50 joint venture to develop a rental residential community at Gloucester City Centre in Ottawa, Ontario. RioCan will act as the development manager on the project, and upon completion, Killam will act as the residential property manager. As per the real-estate primer, REITs are usually valued through a net asset valuation. The general framework for calculating Net Asset Value (NAV) is reasonably straightforward. The variance in NAV estimates, is the result of differing inputs, not different methodologies. The NAV model is the most common valuation methodology within the REIT sector (NAV is also used elsewhere). The underlying idea is that the private real estate markets move more quickly than the public markets for REITs, and so you can value a REIT by valuing its real estate assets and then adjusting for its other assets and subtracting liabilities. Step 1: Determine a company’s forward 12-month cash net operating income (i.e., pre-leverage cash flow minus straight-line rents). 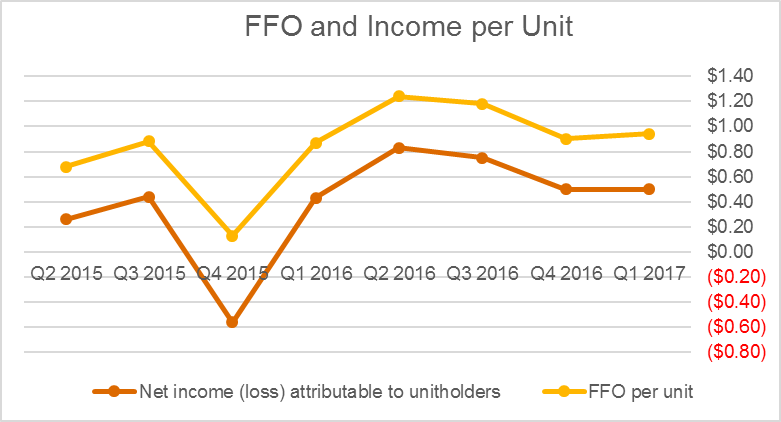 The reason for choosing this period, rather than the prior 12 months or the latest quarter annualized, is that purchasers of real estate generally focus on the earnings potential of a property, not its past performance, and cap rates are generally defined as a consequence of the next-12-months’ income. Step 2: Apply an appropriate cap rate to the company’s cash NOI figure (See real estate primer). Step 5: Divide the NAV by number of shares outstanding, and arrive at NAV/U, which can be compared to the current market price of the REIT stock, to see whether its trading at a premium or discount. Ramtin is a Senior Associate within PwC's Banking and Capital Markets assurance practice. 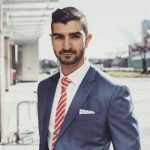 While he attended UBC, he co-founded two startups, one of which was financed through a Kickstarter campaign. In his free time, he runs and reads extensively.